South of New Zealand’s South Island, 30 kilometers across the Foveaux Strait, you’ll find a small, friendly fishing town that bird lovers flock to. Stewart Island is known as New Zealand’s third island, and Oban, its only inhabited area, is also called Halfmoon Bay. The island has deep Māori roots. Its Māori name, Rakiura, means glowing skies, which seems appropriate given the area’s famous sunsets and the spectacular night-sky phenomenon aurora australis, the southern lights. With a very small commercial sector—everything is within a few minutes’ walk—you won’t find much in terms of shopping. But you will find a warm welcome, some essentials, souvenirs, and The Fernery, an art and craft gallery. Stop into the South Sea Hotel, a classic New Zealand pub and the social center of the island, for a beer and cod and chips. Grab a fresh picnic snack from Stewart Island Smoked Salmon before hiking or “tramping” the Great Walk or one of the island’s many trails. What you will find is a place of stunning natural beauty. A vista of pretty bays, sheltered coves, and lush vegetation. Make your way to nearby Ulva Island, a pristine forested island bird sanctuary. With no inhabitants (or predators), the island offers the opportunity to enjoy lovely beaches, beautiful views, and rare and endangered birds. You’ll find plenty of active adventure here. Kayaking is the perfect way to explore the pristine waters and incredible marine life. See penguins, marine mammals and mollymawk (albatross). Cross the straight by catamaran. Spectacular warm currents and underwater forests are the ultimate diver's paradise. Embark on a fishing charter in search of blue cod or fish right off wharves and jetties for spotties, unique to these waters. Explore the more than 5,000 items, artefacts, and photographs of the museum’s interesting collection. Learn about the island’s rich Māori and nautical history and get a feel for early island life including muttonbirding, whaling, fishing, timber milling, mining, boat building, transportation, schools, and churches. There is also an extensive exhibit showcasing Stewart Island shells and crustaceans. What has soft feathers, strong legs, no tail, and cannot fly? New Zealand’s national icon and native bird, the kiwi. If you’re looking to spot one of these curious creatures, Stewart Island offers perhaps the best opportunities anywhere in the country to find them. The Stewart Island kiwi, now known as southern tokoeka, maintain family groups and some feed during daylight hours. Watch kiwis eating sandhoppers at Ocean Beach on nearby predator-free Ulva Island. Of the nearly 2,000 square kilometers of Stewart Island, 85% of it is protected within the enchanted Rakiura National Park. Explore extraordinary landscapes: dense coastal rainforests, freshwater wetlands, vast sand dunes, and granite peaks. 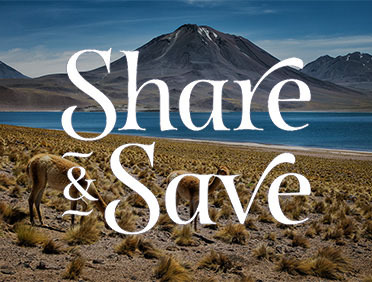 Discover native wildlife, including seals and three species of penguin, and be serenaded by the island’s rich birdlife. A paradise for hikers, the park offers 245 kilometers of walking tracks, ranging from multi-day treks to day trips to short walks. Leisure and Wellness#Embark on a personal mission to unwind, be it lounging on a remote beach, sailing into the sunset, or indulging in an exquisite spa treatment. Board a sightseeing vessel and set out into the crystal-clear waters of Paterson Inlet, boasting more than 115 miles of pristine New Zealand coastline. Embark on a scenic hike across the rugged and wild landscape of Ulva Island, a botanical garden teeming with endangered birds and unique flora. 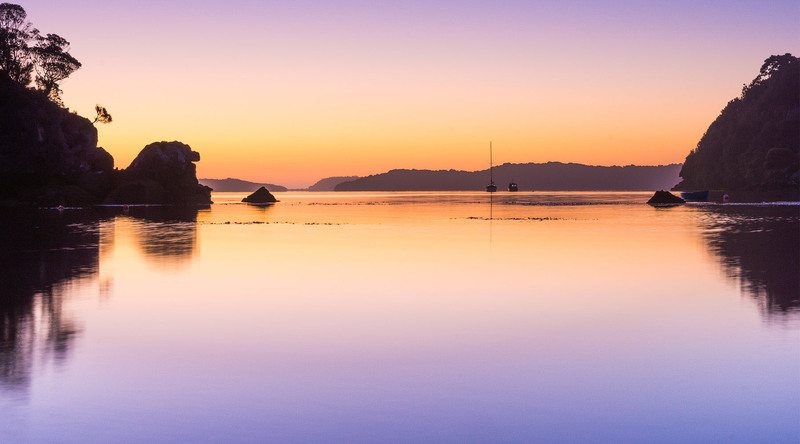 Explore the rugged beauty of Stewart Island as you drive most of its 12 miles of road with a special stop in Half Moon Bay.